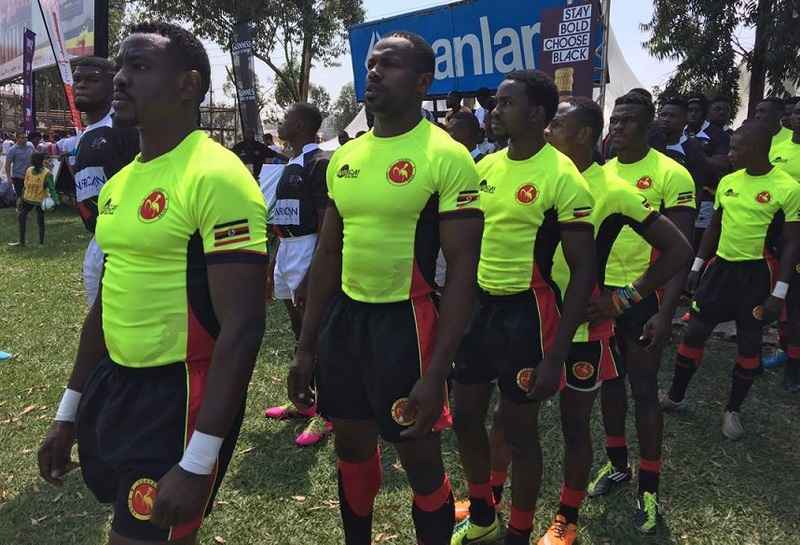 Uganda are on course to defend the Africa 7s title and sail through to the World Cup after winning all her three matches on Friday in Kampala. Uganda beat Ghana 36-0, Zambia 35-0, Morocco 42-10 and Tunisia 33-19 to book Botswana in tomorrow’s Cup quarters. The second quarterfinal will see Madagascar play Morocco as Zimbabwe takes on Tunisia in one of the ties to watch out for. 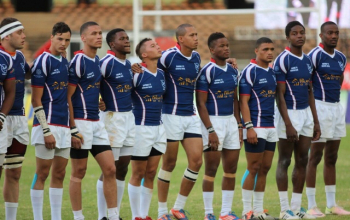 Zimbabwe beat Mauritius 26-7, Botswana 21-7, Senegal 17-5 and Madagascar 19-12. Last Cup quarter will see Zambia play Senegal. The winner of Uganda/Botswana will meet the winner of Zambia/Senegal in semi 1 and semi 2 will see Madagascar/Morocco play the winner of Zimbabwe. 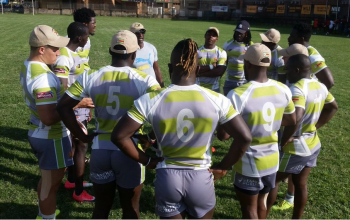 Africa 7s winner will qualify for next year’s Sevens World Cup as well as Commonwealth Games. 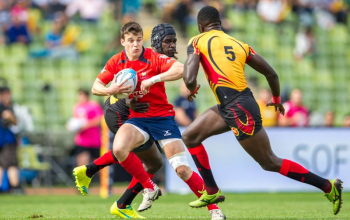 The losing finalists will earn a slot in the HSBC World Sevens Series qualifiers.